Sixty-one years ago today, the Mackinac Bridge opened, connecting Michigan’s Lower and Upper peninsulas. “Mighty Mac” is the longest suspension bridge in the Western Hemisphere – at 12,826 feet – and is a symbol of Michigan’s most celebrated infrastructure achievements. For more than six decades, millions of Michiganders and visitors from other states and nations have traveled across the Mackinac Bridge. And thanks to proper funding and maintenance, those travelers have been able to pass from peninsula to peninsula safely. You can find more than 11,000 other bridges across the State of Michigan. However, 1 in 9 locally and state-maintained bridges are currently rated as structurally deficient. 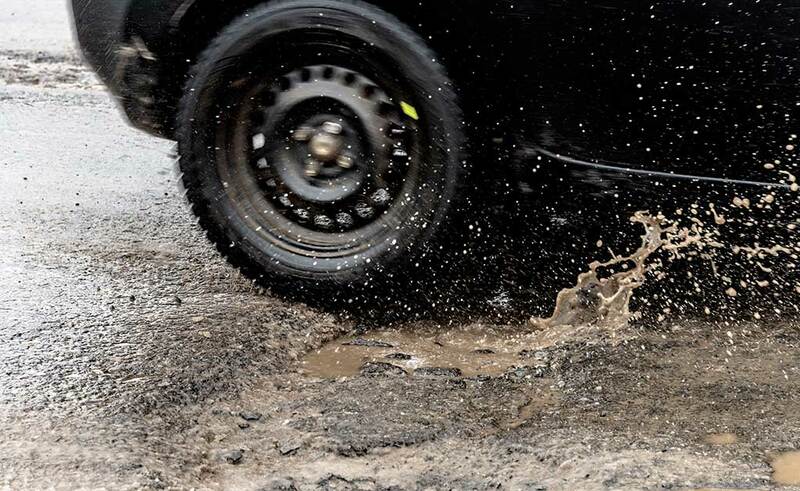 That’s why the American Society of Civil Engineers (ASCE) gave Michigan bridges a grade of “C-” in the organization’s 2018 infrastructure report card. 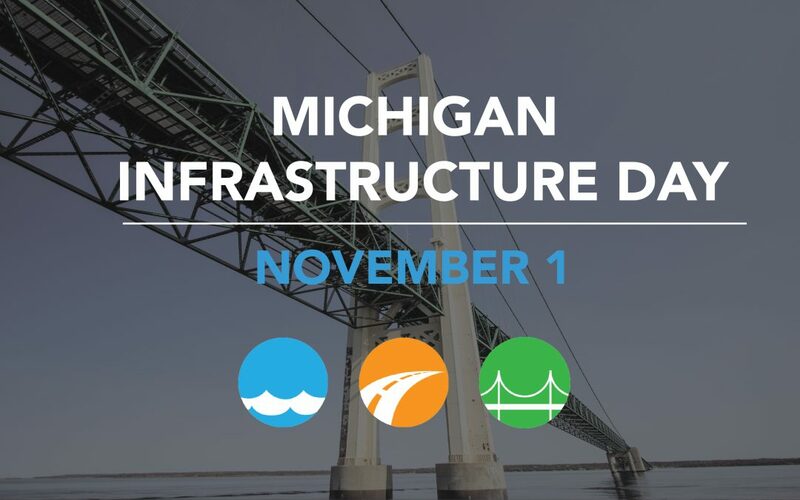 That’s why Fix MI State has declared November 1 “Michigan Infrastructure Day.” A day to look back on our proud infrastructure achievements, like the Mackinac Bridge, and to look forward to our state Legislature finally approving a long-term solution to fix our state.